A groundbreaking account of how the Book of Exodus shaped fundamental aspects of Judaism, Christianity, and IslamThe Book of Exodus may be the most consequential story ever told. 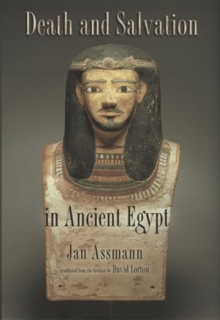 But its spectacular moments of heaven-sent plagues and parting seas overshadow its true significance, says Jan Assmann, a leading historian of ancient religion. 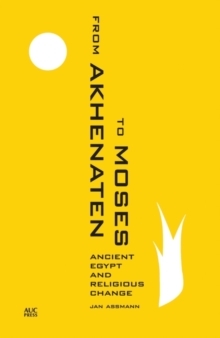 The story of Moses guiding the enslaved children of Israel out of captivity to become God's chosen people is the foundation of an entirely new idea of religion, one that lives on today in many of the world's faiths. 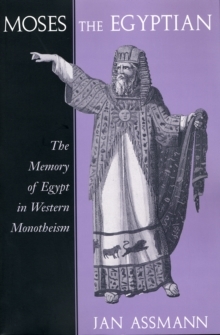 The Invention of Religion sheds new light on ancient scriptures to show how Exodus has shaped fundamental understandings of monotheistic practice and belief. 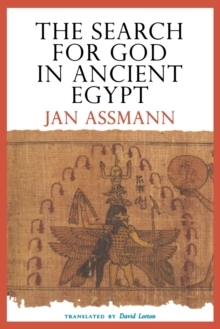 Assmann delves into the enduring mythic power of the Exodus narrative, examining the text's compositional history and calling attention to distinctive motifs and dichotomies: enslavement and redemption; belief and doubt; proper worship and idolatry; loyalty and betrayal. Revelation is a central theme--the revelation of God's power in miracles, of God's presence in the burning bush, and of God's chosen dwelling among the Israelites in the vision of the tabernacle. Above all, it is God's covenant with Israel--the binding obligation of the Israelites to acknowledge God as their redeemer and obey His law--that is Exodus's most encompassing and transformative idea, one that challenged basic assumptions about humankind's relationship to the divine in the ancient world. 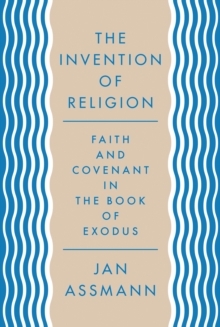 The Invention of Religion is a powerful account of how ideas of faith, revelation, and covenant, first introduced in Exodus, shaped Judaism and were later adopted by Christianity and Islam to form the bedrock of the world's Abrahamic religions. Pages: 424 pages, 40 b/w illus.